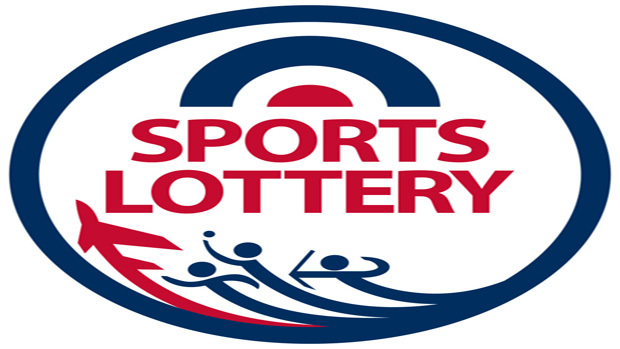 Did you know that the RAFTRC gets over £1000 towards targets and marker fees form the RAF Sports Lottery each year? In addition, our newcomers and younger serving members, get heavily subsidised weekend shooting fees and we are able to run a four-day newcomers course for free? Not only that but the Lottery has funded new rifles and new barrels and new clothing over the years. It really has been adding the icing to our TR sport! RAFSAA as a whole has been allocated over £15K in 2018 but this level of funding is severely threatened for 2019 and beyond. Tagged RAF Shooting, RAF Sports Lottery, RAFTRC.